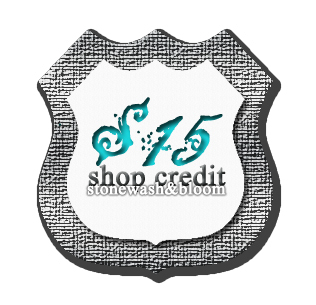 #1 (Mandatory Entry): You must be a follower of Stonewash & Bloom blog and Love is Everywhere blog. 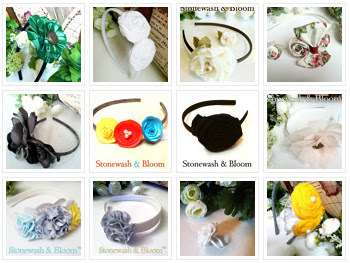 #3 Entry: Head on over to Stonewash & Bloom Etsy and let us know what your favorite item is! #4 Entry: Twitter, blog or Facebook this Giveaway. Leave a comment for each time you do!